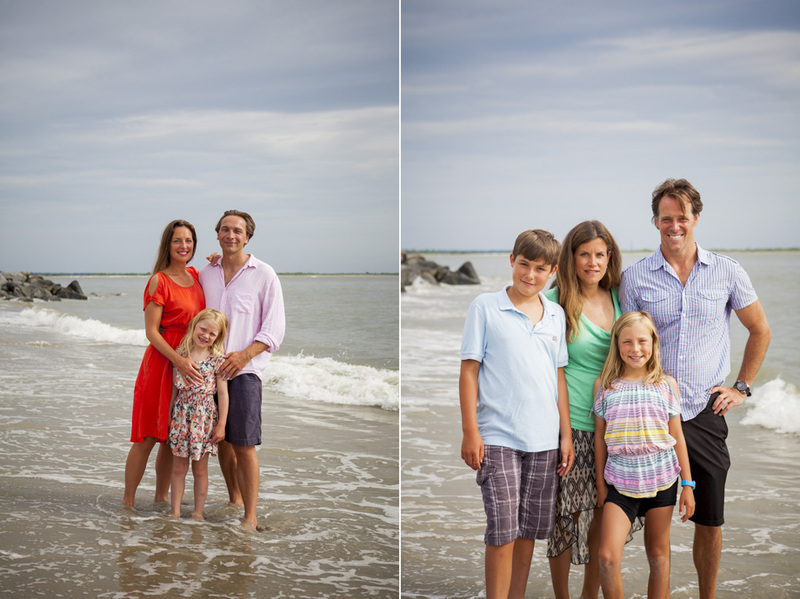 The Bakert Family traveled from all over (South East, New England, California, & even Europe) to all get together at Folly Beach. It was a pleasure to be able to capture such a unique, important occasion as well as such a fun group! 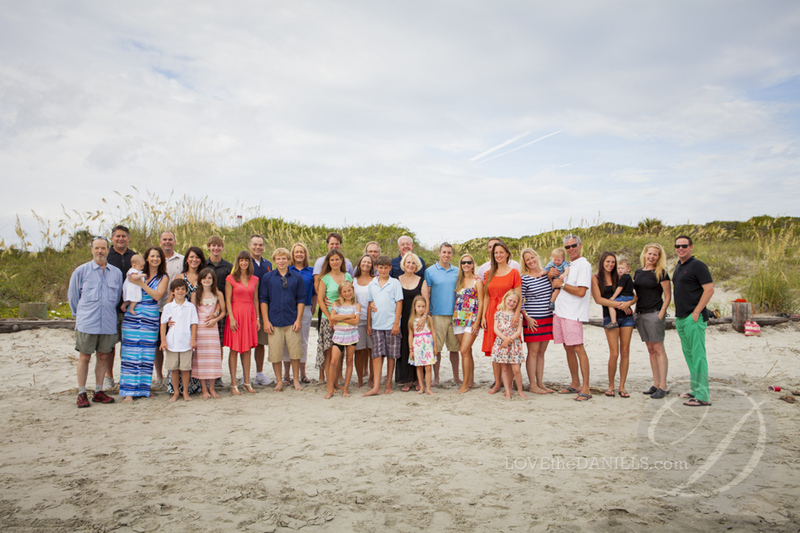 I had a lot of fun with the Nash Family. Their great attitudes and precious smiles made my job easy! 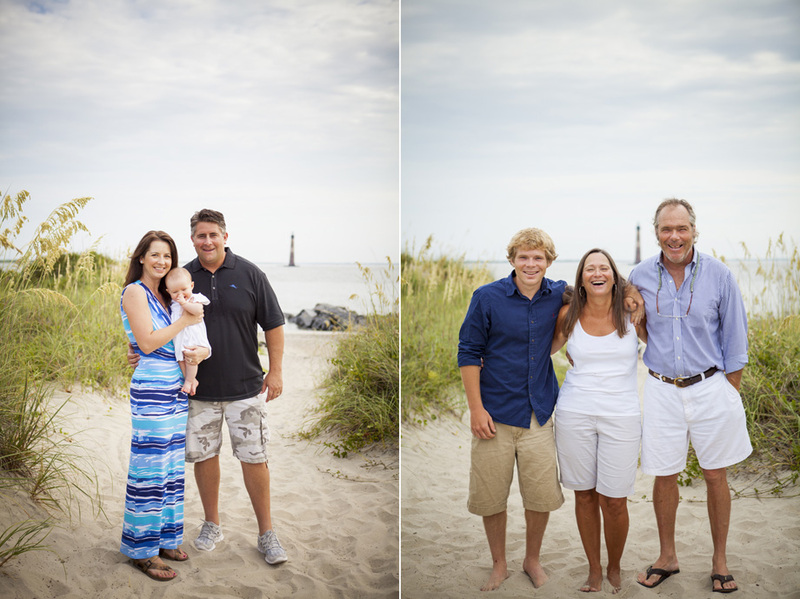 Both these families were a true joy to work with!